The Special Olympics and homeschooling can be a creative and useful tool in homeschooling your special needs child. In case you’re not familiar with the Special Olympics – by definition on their website: they are a global movement of people creating a new world of inclusion and community, where every single person is accepted and welcomed. The Special Olympics have been known to combine athletes with and without physical or mental disabilities and bring them together to compete with each other. So, the question is, how can your child learn from the Special Olympics? Lets start with the basics. Inclusion is important. The University of Kansas recently argued for integration in a recent publication, stating that segregation is outdated and integration yields better results. You can read more about their article here. So what does this have to with homeschooling? Everything. Many times segregation can happen with homeschoolers completely unintentionally, disabilities or not. 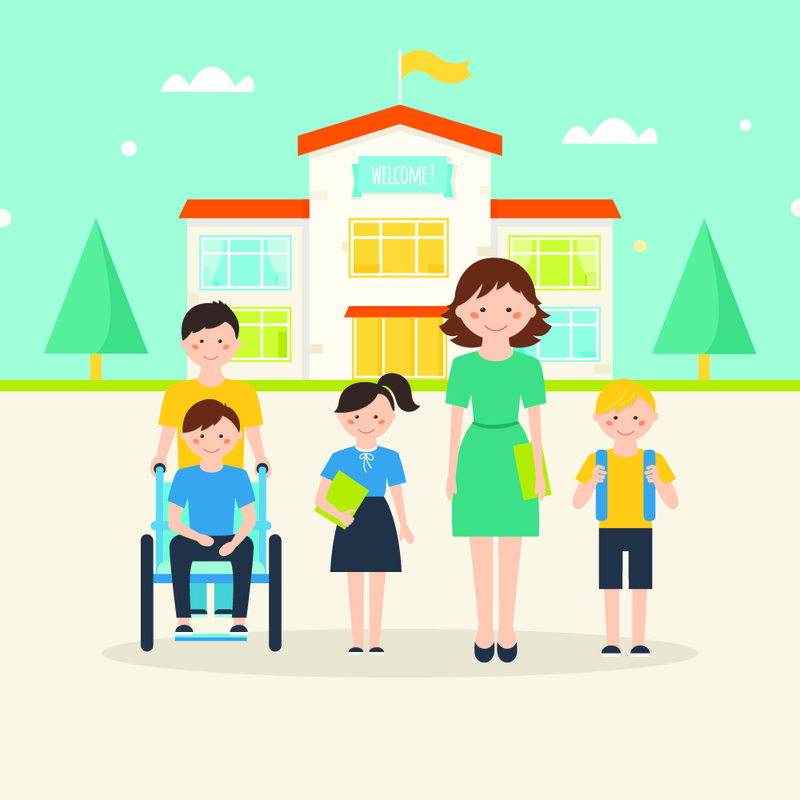 Objective studies demonstrate that parents are providing a superior form of education for their special needs children by teaching them at home. One challenge is segregation can happen if your child does not have the opportunity to be social with their peers. Since schooling at home can segregate a child from their peers, integration becomes the parent’s job. Thanks to the many available homeschool communities, through sports or co-schooling, etc., integration and social events can very much become a part of homeschooling. The Special Olympics, likewise, used sports to take otherwise independent families and bring them together. The Special Olympics has shown the world that sports is an excellent tool for integration, defying all borders. Not many communities have a ton of options, but most towns do have options for athletic programs. The Special Olympics tend to be associated with only families with special needs. This shouldn’t be the case. If integration is the goal then all families of all backgrounds are not only welcome, but expected, to participate. Your family has an opportunity to be a part of a team, learn teamwork and other excellent skills, and gain a sense of accomplishment. All of this is gained by becoming involved in the Special Olympics through volunteering at events or participating in the athletic programs. You might think starting with TV is a weird suggestion but we think watching is a great introduction! Watching The Special Olympics broadcast on Television is a great way to expose your family to what that community looks like. This exposure will show your family what the various athletic options are so you can all discuss together how you want to get involved. The Special Olympics and homeschooling are a perfect combination for a unit study. You can use the segment to create assignments that encourage your children to become emotionally invested. An example of this assignment could be writing a report on one of the competitions and what emotions the segment evoked. Tapping into your child’s emotional outlook is a growth opportunity for both your child and you. The Special Olympics has numerous opportunities for parents and children to get involved. Whether you or your family members want to volunteer or participate, there is no shortage of demand. The organization even makes it very easy for you to find a location near you by searching on their website.You may find yourself and your child opened to new and exciting opportunities! Athletics is always full of great examples of overcoming adversity and these athletes show the grit and determination to move beyond what could be perceived as a life setback to compete at the best in their class.